This is a site by a professional trader for professional traders. There are no gimmicks, no smoke screens, no nonsense. Explore all of the menu items above. Watch the videos in the Video Archive under Resources and be prepared to commit to a very rewarding endeavor that will require everything out of you. 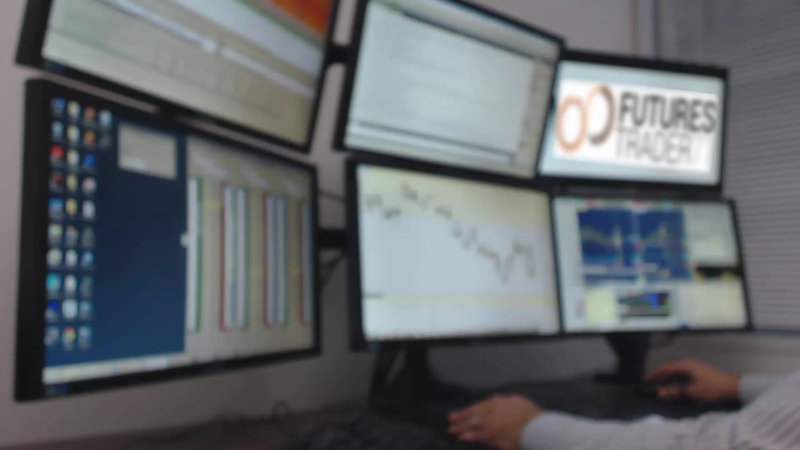 With live streaming video updates everyday of the week, TRADER BITES are your personal guide to what's happening in the futures markets before they open. Subscribe to the YouTube channel today. With topics ranging from the basics to the advanced, FuturesTrader71 webinars & videos will equip you for success in any circumstance. Whether you've been wanting to brush up or get ahead, there's a series that's just right for you. We provide real time updates on what’s driving market behavior and the key ideas we are looking at for that day. With an ever changing market you’ve got to stay on your toes. FuturesTrader71 gives you the tools you need to do just that. We’re dedicated to giving you the resources you need for success. In addition to providing real time videos every day, we provide materials to keep you on top of your game in the market. Sign up today to have access to a huge library of training and insight. This is the best place to start! Unprecedented access to a professional trader’s approach on what it takes to become more profitable. Topics include: The Basics of Profiling, A Winning Trader's Mind, Homework, Research, Money Management, and many others. Stay up to date on the terms and definitions. Like any other industry, trading has it's fair share of jargon and lingo. This is a great place to learn, get a refresher course or keep updated on the changing dialogue. "Always be grateful for how far you have come and for the chance that you have had to do this. There is growth; especially in failure." "Habits which follow a good routine are key to making the turn. If you don't trust yourself, routine is a direct path to trusting yourself. Failing while establishing and following a routine is OK. But eventually, you will have to trust that you WILL DO what you said you would. Until then, it is all random." "Don't confuse detachment with not caring. These are two completely different things. Detachment means that it doesn't define you. You care about it, but it doesn't define you." "You are the source of the signal you trade. It manifests within you and is put to the market to be accepted or rejected." "Learning how the market works is important at the beginning. However, this quickly becomes a non-issue. The main issue is changing habits and acceptance of what is. Taking a trade at a predetermined level has everything to do with acceptance that you CANNOT know, that you are taking some simple metrics and betting on a probability, PERIOD! The more certainty and trust you seek, the more attached you are to the trade working, the more fear you have, the more reluctant you are to take the loss if it occurs." "Fear. That is our nemesis. The fear within us which is based on false beliefs; which then shapes our attitude towards losing, life, etc. The smoke that is billowing and carrying those issues is created by the flame that is fueled by fear. Do the things you fear actually exist in your environment?" "Focus on your motives and actions in the now-moment. Don't worry about how things will work. Just do your part. Let the subconscious deal with the action when the time comes. Condition your mind to be aware and present now. Let go of the how." CONSIDER MOVING TO A TRADER-ORIENTED BROKER? 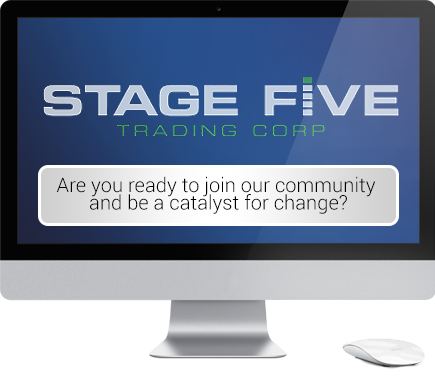 Join a competent team that is disrupting how online futures brokerage is done with innovative technology and attention to traders’ needs. This site is unique in that it crosses the barrier between the “insiders” and the general trading public giving access to everyone. 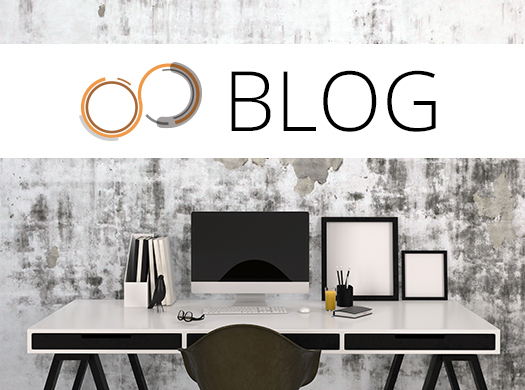 Our blog posts have consistent updates to give you the wisdom it takes to move your trading to the next level. 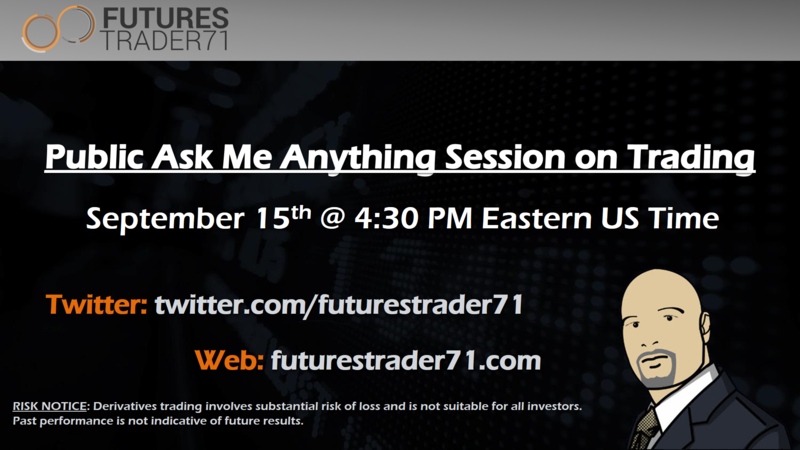 From Trading Wisdom to Webinars and our Ask A Question posts, you won’t want to miss one update.